Change has always been constant here. 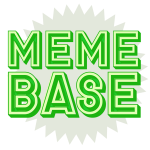 Cheezburger began as a single site, evolved into a network of blogs, and is now a social platform where everyone can express humor through memes, sites, and friends. To follow our mission to “make the world happy for five minutes a day,” it became clear that we would need to overhaul the Cheezburger technology platform. Since that realization 16 months ago, we’ve been building new technology from the ground up. This transition started with the launch of Cheezburger Sites which gave you more control over how you express your sense of humor. Tens of thousands of you have created your own site on Cheezburger. It’s awesome. The next phase is to move all the sites we operate to our new technology platform. As regular visitors know, we have been “beta testing” this for several months: getting feedback and making the changes you’ve requested, such as comments, voting, recaptioning, etc. We can’t implement everyone’s request, but after four months, the surveys and data say it’s time for the new Cheezburger to fly. We’re Listening, and We’ll Keep Listening. We firmly believe in making Cheezburger faster and easier to use, so that you can get your funny and share with your friends effortlessly. We know the road is long, and we’ll continue to listen. Thank you for being with us on this amazing journey. Posted in Announcements | 641 Comments | Leave another comment! 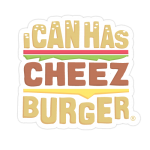 On Monday, July 30, half of our community will automatically land on the new Cheezburger site. Instead of clicking to opt-in from the old Cheezburger version, half of you will be redirected to the new Cheezburger. You will still have the option to opt-out, but we do hope you’ll tell us why either here in the comments or by sending us an email. Redirecting more people over to check out the new Cheezburger will give us the opportunity to hear more feedback about your experience and how well the sites perform for you. In our blog post, Cheezburger Comments are Here!, we informed you about CheezTech working on the performance issues you reported. 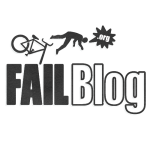 We discovered that these issues are related to a technical issue surrounding the infinite scroll feature. In order for us to fix these performance issues, we have to turn off infinite scroll for now. We may keep it off or we may provide an option for you to turn it on or off. We’ll keep you updated as we continue to research these issues. We know that so many of you love this feature, so we apologize for the inconvenience! Posted in Announcements | 130 Comments | Leave another comment! 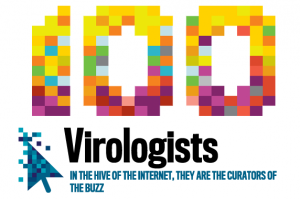 The Daily Beast recently named Ben Huh as a Top 10 Virologist in their Digital Power Index, a round-up of the people “shaping and changing the world” online. Congratulations, Ben! Posted in Announcements | 2 Comments | Leave another comment! We believe that a free and open Internet can bring about a better world. To keep the Internet free and open, we call on communities, industries, and countries to recognize these principles. We believe that they will help to bring about more creativity, more innovation, and more open societies. We are joining an international movement to defend our freedoms because we believe that they are worth fighting for. 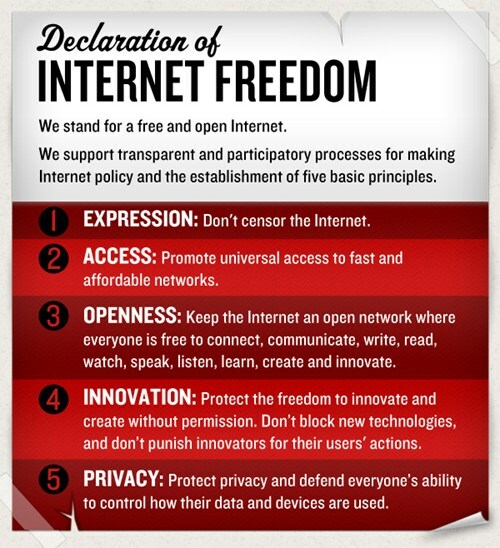 Cheezburger has signed on and worked to create this declaration, so we encourage you to help us discuss these principles on The Daily What — agree or disagree with them, debate them, translate them, make them your own, and broaden the discussion with your community — as only the Internet can make possible. 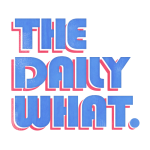 We will not be moderating comments here, so please visit this post on The Daily What to join the conversation! Posted in Announcements | 1 Comment | Leave another comment! We are excited to formally announce that we have launched Cheezburger Comments! When you are signed into your Cheezburger account, your username will automatically post with your comment. If you want to comment using a different username, you will have to sign out of your Cheezburger account, or open a different browser for the time being (we are checking to see if you can comment anonymously while signed into your Cheezburger account). Cheezburger Comments are available in addition to Facebook comments. We are still testing different layout options based on community input. We will be introducing new design elements to the content layout such as moving the title to the top of the post, modifying the comment and flag buttons and making the text font easier to read. Some changes to navigation are being tested and designed based on your feedback. The Search feature is coming back! We have temporarily removed it so that Dr. Tiny Cat can make it more functional for you to use! CheezTech is working on improving performance. We know that for some of you the site loads slowly, and we will get this fixed soon. If you experience any usability issues, please send us an email at contactus@cheezburger.com and please let us know what browser and version you use. We are happy to help you out! Posted in Announcements | 193 Comments | Leave another comment!